K.K. 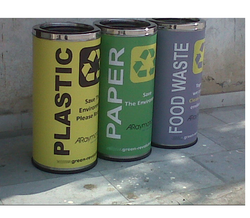 Plastic Waste Management Ltd.
We are Leading Manufacture and Supplier of the Recycling Containers. 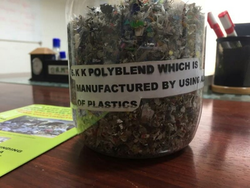 The myth on Tetrapak is that it is difficult to recycle as it has multi layers of plastics, paper and metal, though individual layers are recyclable. Solution to this is SAMKITEC’s "Delamino-2" a micro emulsion that separates the layers individually without changing the specifications.